She added that anti-Semitism was an increasing domestic concern in the US as well and cited some shocking statistics from an FBI report, revealing that almost two-thirds of religion-based crimes in 2012 were committed against Jews. “When the human rights of Jews are repressed, the rights of other religious and ethnic groups are often not far behind,” she said. He pointed to a close connection between “the increase in hate crimes, extremism, and violence and anti-Semitism” and Israel’s occupation of Palestinian territory, political crises, economic recession and policies that benefit only the powerful players. Moualimi concluded that a dialogue would be the most effective step to resolving these issues. The meeting was of an informal nature, with only half of the 193-member states in attendance. Assembly spokesman John Victor Nkolo confirmed to AP that despite discussing the topic of anti-Semitism during other UN sessions, it was the first time the whole meeting was dedicated to the issue.Thirty-seven UN members have requested the session by sending a letter to the assembly President Sam Kutesa on October 1. 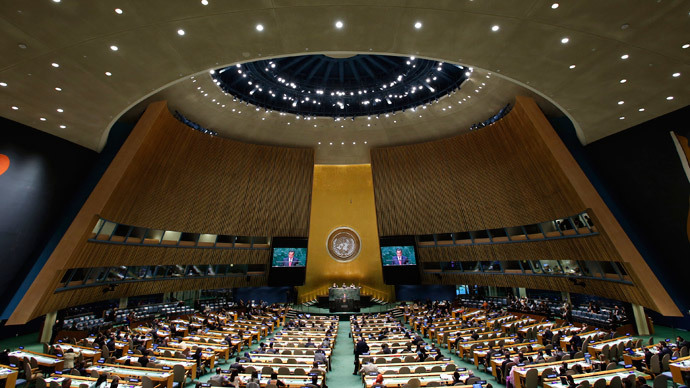 The nations demanded a response to "an alarming outbreak of anti-Semitism worldwide." Incidentally, the meeting came in the wake of the deadly Charlie Hebdo terror attacks in France, which included a hostage situation in a Paris kosher store. 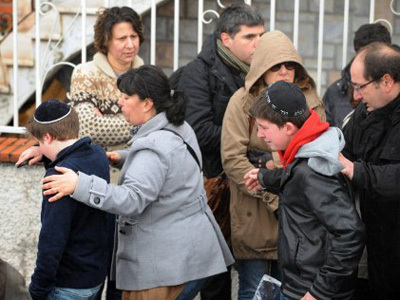 Gunman Amedy Coulibaly, who claimed he swore allegiance to Islamic State and was acting in retaliation for “attacks on Muslims” in the Middle East, killed four French Jewish hostages at the store before he was gunned down by police. 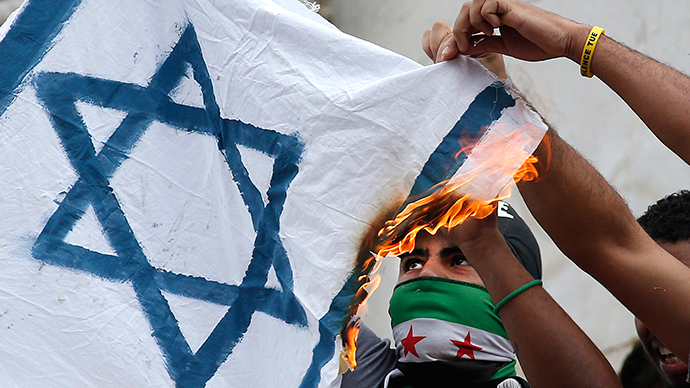 But anti-Semitic crimes first surged earlier this past summer, after Israel began its 50-day war in Gaza. The conflict took the lives of over 2,000 people, the vast majority of them Palestinians, and drew heavy international criticism. 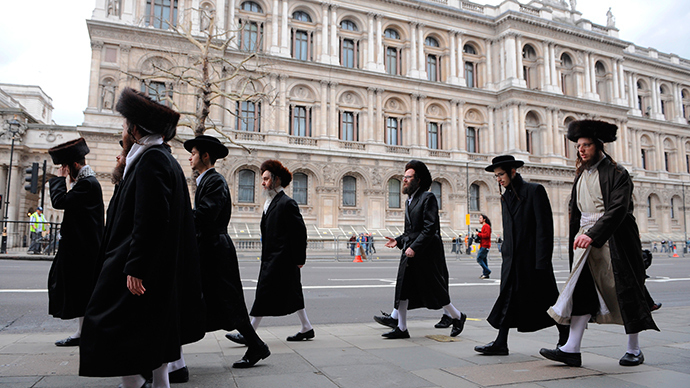 Attacks in Europe ranged from physical assaults, firebombing of synagogues and calls for violence against Israelis. 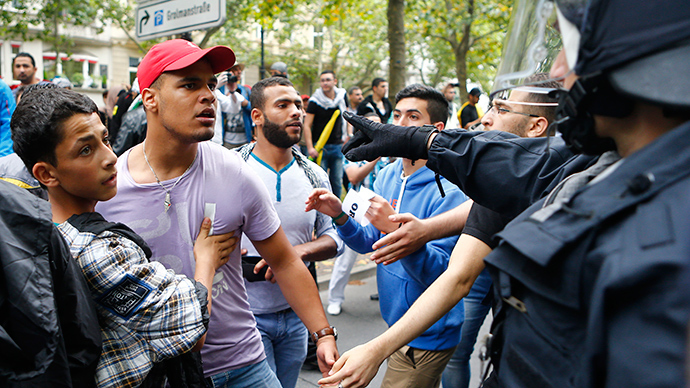 The Jewish population in Germany even resorted to placing armed guards at its doorsteps ahead of Yom Kippur celebrations back in the fall, according to media reports. 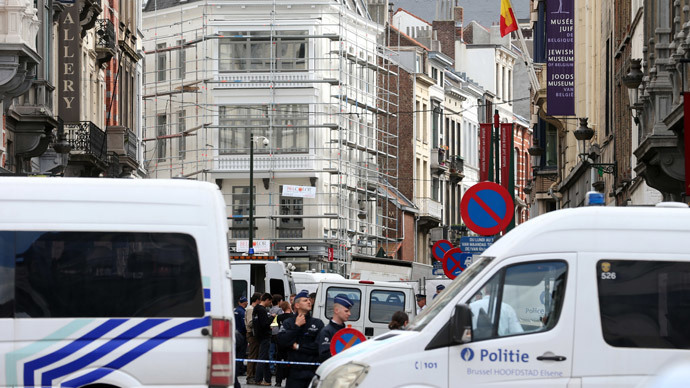 Other deadly attacks included shootings at the Belgian Jewish Museum, when at least three people died, and the Jewish school in southwestern France, where a teacher and three children were killed.